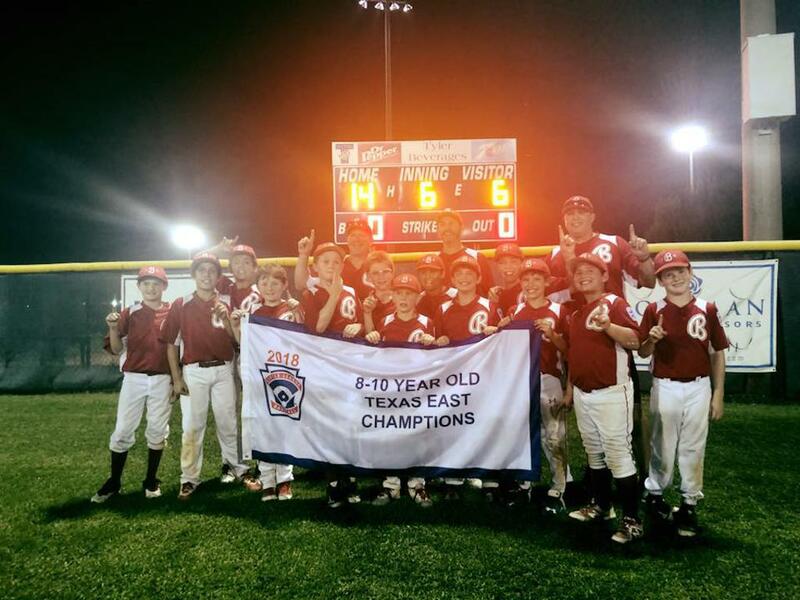 Bellaire Little League - Home of the 2018 10u State Champions! ©2019 Bellaire Little League / SportsEngine. All Rights Reserved.